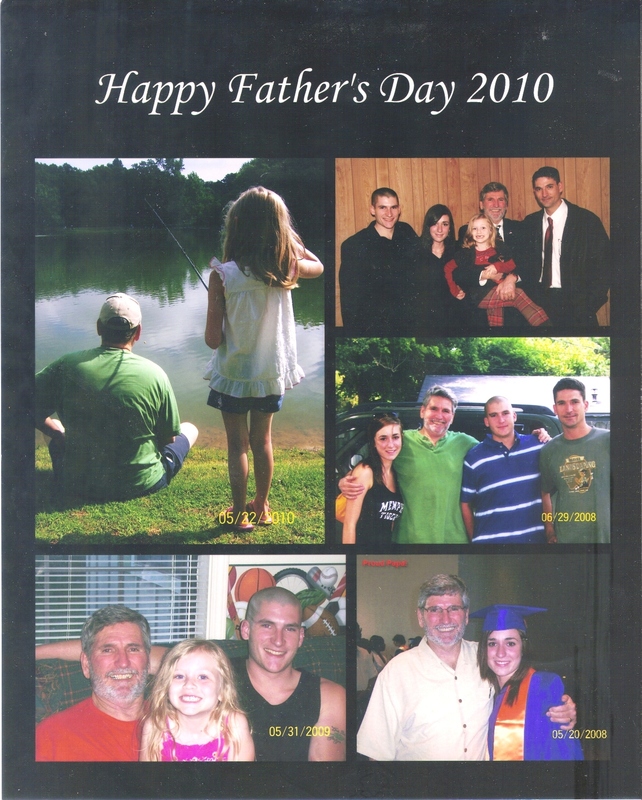 For Father’s Day 2010, Paula made me this great photo collage of me and my kids. Mamaw Agnes G Turns 90! Going on 90, and Going Strong! Danielle Got Her First Haircut! Danielle’s First School Bus Ride – WooHoo!